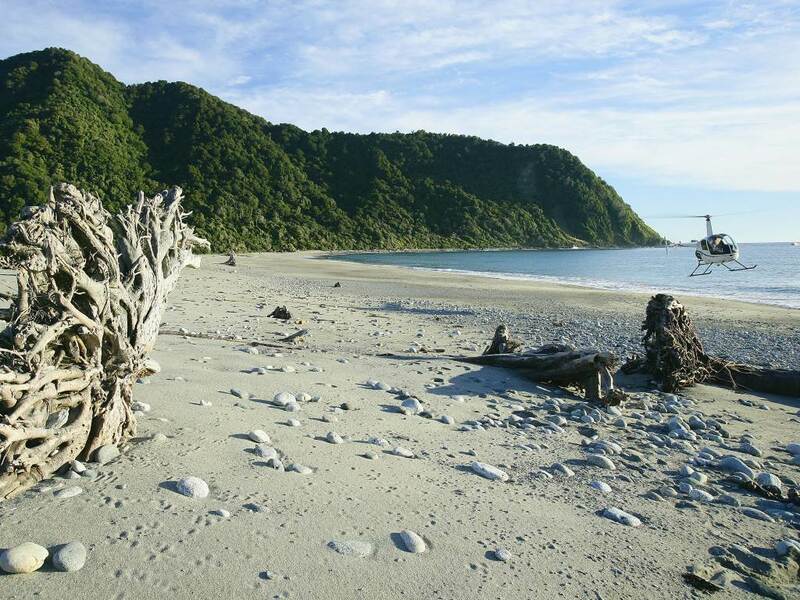 Situated within view of the surrounding Southern Alps and on the doorstep of the World Heritage Mount Aspiring and Fiordland National Parks.  Wanaka Helicopters can offer scenic flights that encompass more epic landscapes and spectacular vistas than anywhere else in New Zealand. 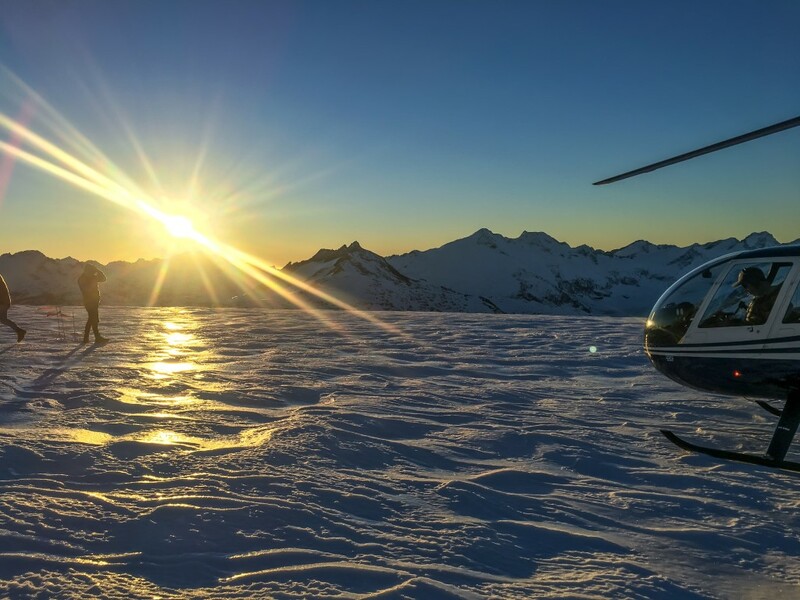 Book your scenic flight with us and let us show you our backyard… one of the most beautiful places in the world! 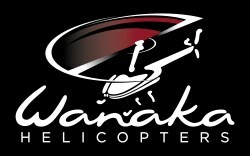 Experience the best views of beautiful Lake Wanaka. 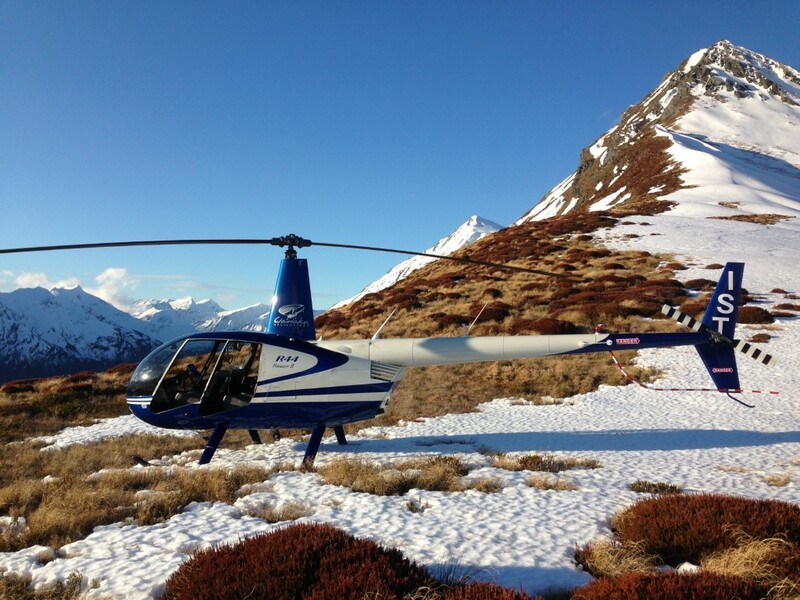 Enjoy an alpine landing (4000 ft) overlooking the lake and Wanaka, catching glimpses of the spectacular Mount Aspiring. 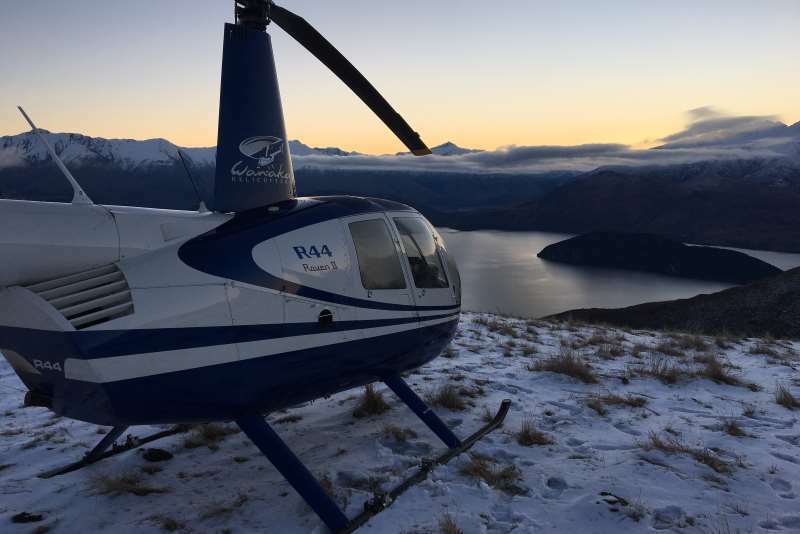 Enjoy the Wanaka Wonder trip to the max, this extended flight included the head of Lake Wanaka and the edge of Mount Aspiring national park. Taking in views of high country stations, snow-capped peaks and valleys carved out by once mighty glaciers. Enjoy a close encounter with Mount Aspiring (9,951 ft) known as Tititea or ‘Glistening Peak’. Flying over age-old glaciers and waterfalls cascading over sheer cliffs into dense native forest. 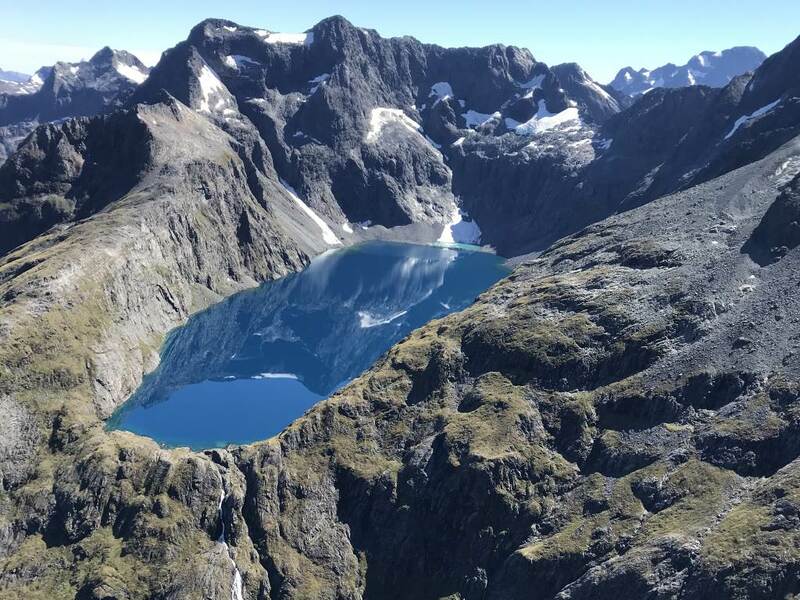 This spectacular flight includes an unforgettable high altitude landing so you can experience the full pristine beauty of the Southern Alps. 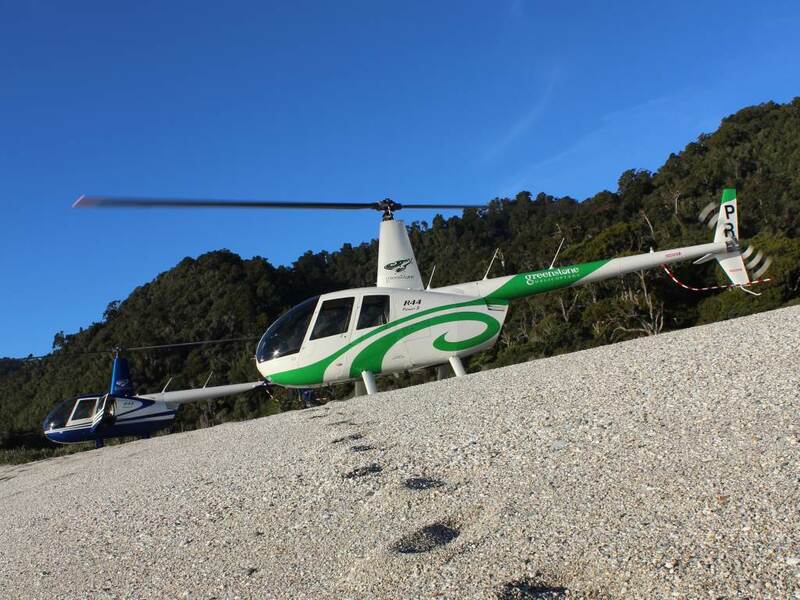 This extended flight heads circumnavigates Mount Aspiring crossing the main divide toward the wild and remote West Coast. Flying over ancient native bush of this World Heritage area and often catching glimpses of Aoraki-Mount Cook, New Zealand’s highest peak. Acclaimed as the ‘eighth wonder of the world’ Milford Sound is truly a scene to behold. 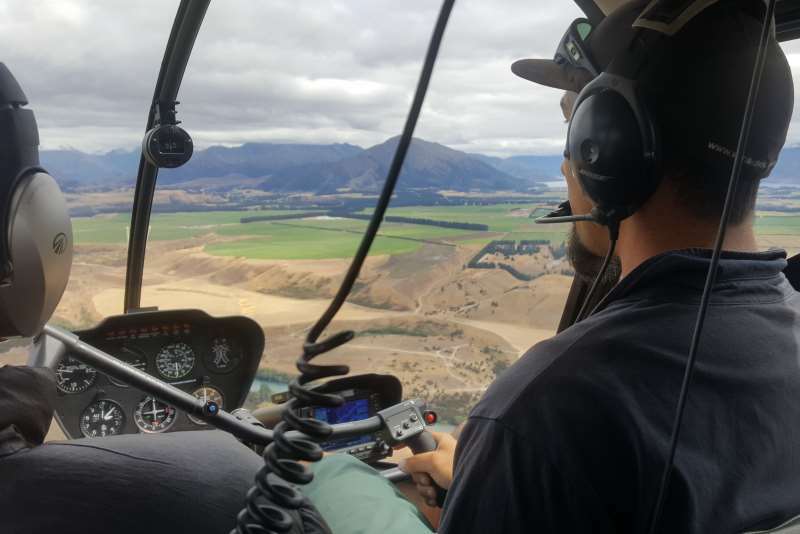 Flying over the pristine waters of Lake Wanaka up braided rivers to Mount Aspiring, crossing the main divide following numerous glaciers, valleys alpine lakes, mountain ranges. 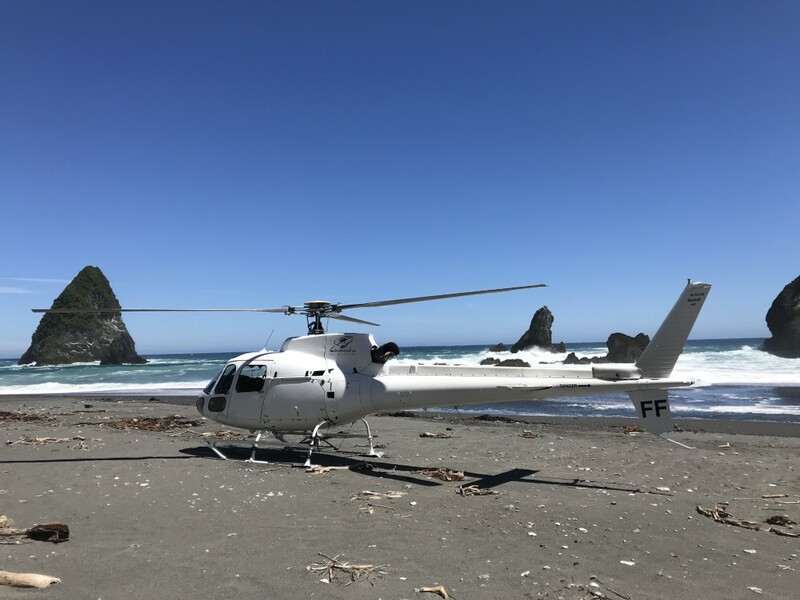 Following rugged West Coast beaches and making a grand entrance from the Tasman Sea, flying the length of the Sound surrounded by sheer cliff walls and cascading waterfalls to land at the tiny Milford Aerodrome. Heading back to Wanaka through the remote Fiordland via Lake Wakatipu and the historic old-rich Shotover River. 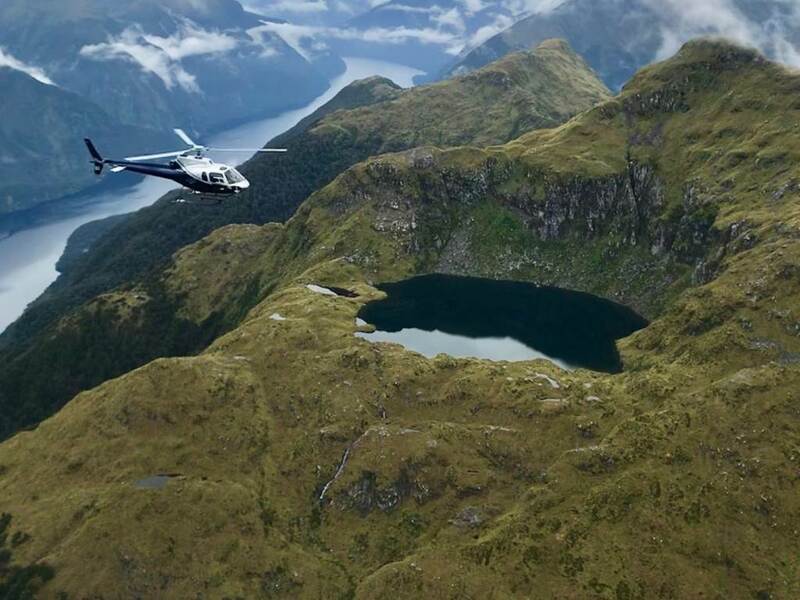 If you choose to max out the Majestic Milford trip you will experience flying deeper into Fiordland to experience a spectacular view of Sutherland Falls the world’s fifth highest waterfall. The waterfall tumbles 1,904ft from Lake Quill into Milford Sound as meltwater completes its journey from snow capped peaks to the sea. Aoraki/Mount Cook is New Zealand’s highest mountain at 3,754m sitting amongst the famous Southern Alps. Flying across the stunning Lake Hawea and up the western side of the spectacular Southern Alps. 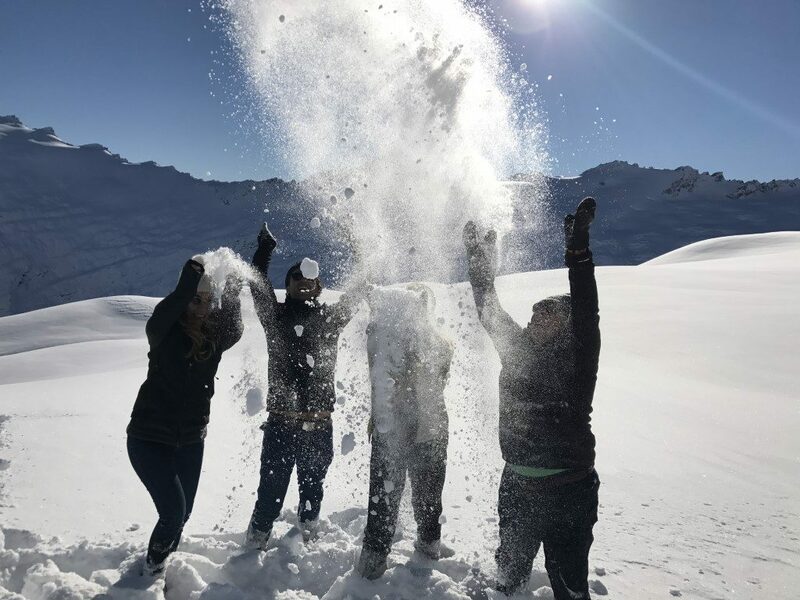 Enjoy views of Fox and Franz Josef Glacier before making an alpine snow landing close by to take in the full view of the giant peak. 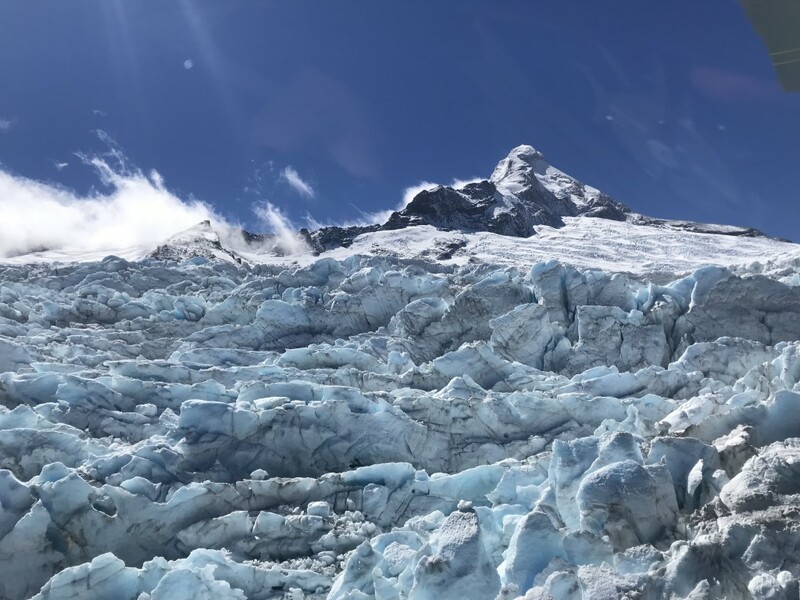 Follow the impressive Tasman Glacier, New Zealand’s largest at 23.5km long and enjoy the beauty of the Mount Cook National Park returning to Wanaka Airport. Unlock your senses and indulge in the experience of a lifetime. “The World in a Day” is a journey of dramatic contrasts and awesome spectacles. 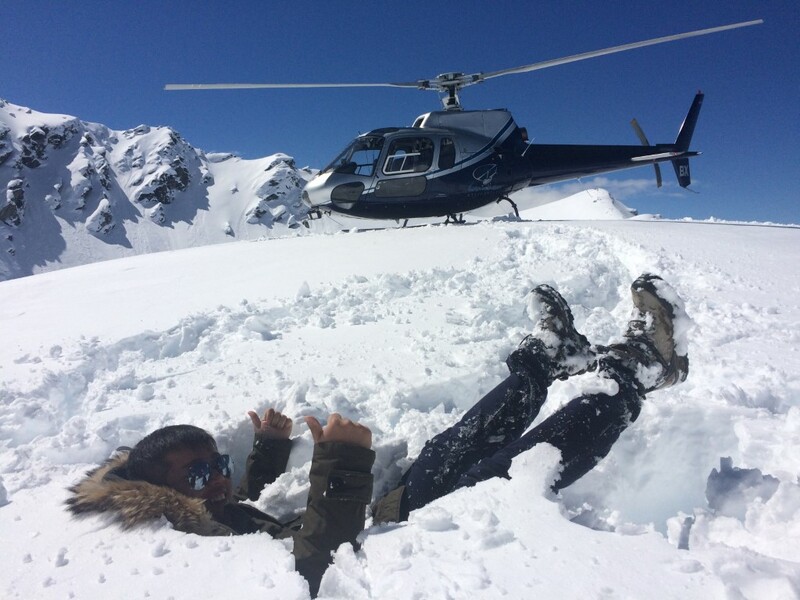 A truly dramatic helicopter tour. 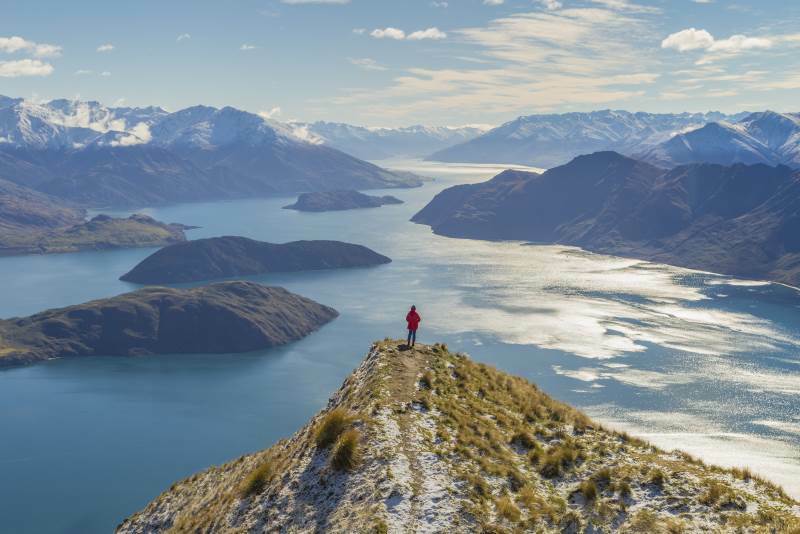 Experience views of the pristine waters of the Southern Lakes, Central Otago’s golden tussock land, Mount Aspiring glaciers and waterfalls, the Southern Alps, Fiordland and awe inspiring Milford Sound. Along the way stop at a stunning alpine setting and enjoy a gourmet picnic. Landing on a glacier is an extremely unique opportunity to experience. 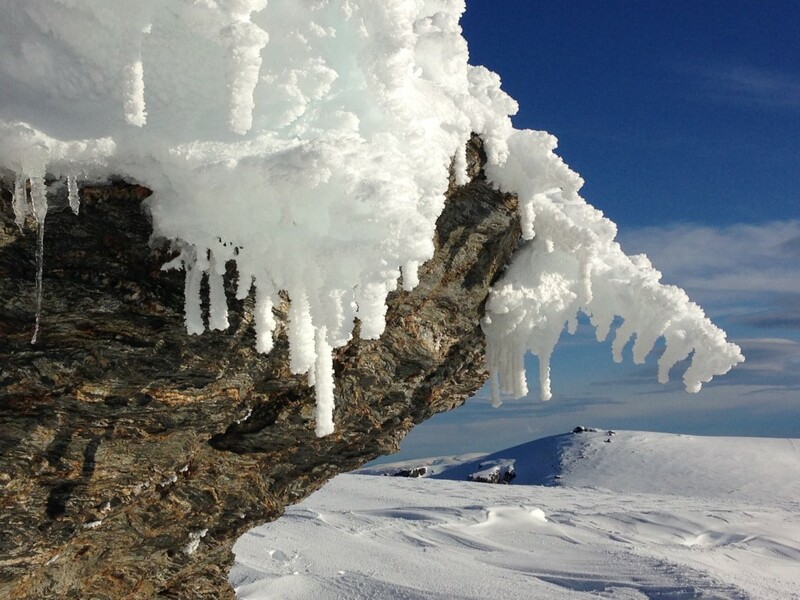 Take in the solitude and breathtaking beauty of this icy wilderness high in the Southern Alps. 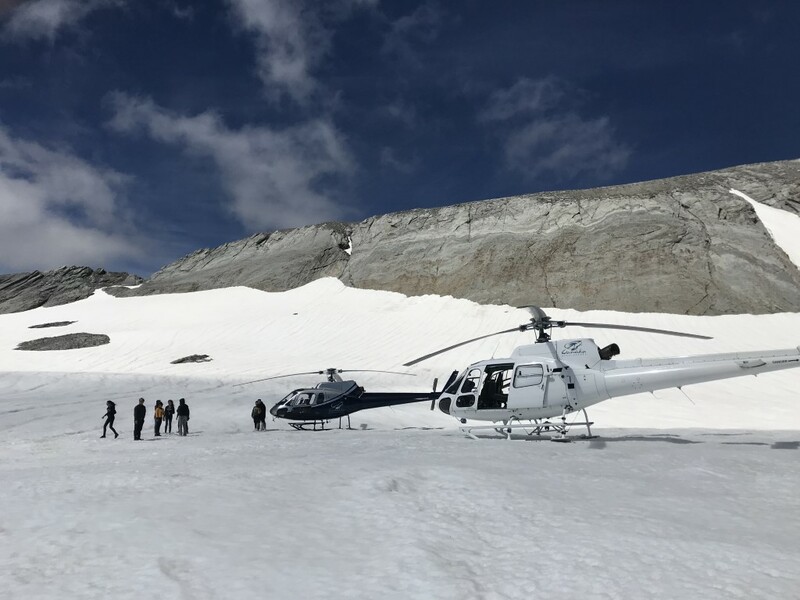 Observe close up cascading cliffs of compressed blue ice, deep crevasses, waterfalls, sheer rock faces and native forest on this stunning and inspiring flight. Enjoy a gourmet picnic amidst the majestic Southern Alps. We will find you the ultimate spot for you to admire breathtaking views, enjoy a delicious picnic and drop or two of bubbly. This is your chance to fly a helicopter. A highly experienced flight instructor will guide you safely through your lesson and help you master the art of hovering. Don’t dream about it, do it! Acceptance of an individual undertaking ‘hot seat’ flight is at the pilot’s discretion. You must be able to speak and understand fluent English. Still deciding? Call our friendly team on 0800 46 36 26 to talk through our scenic flight options!